◎ The plenary session after the Two Sessions in the year after a Party Congress typically focuses on the economy. 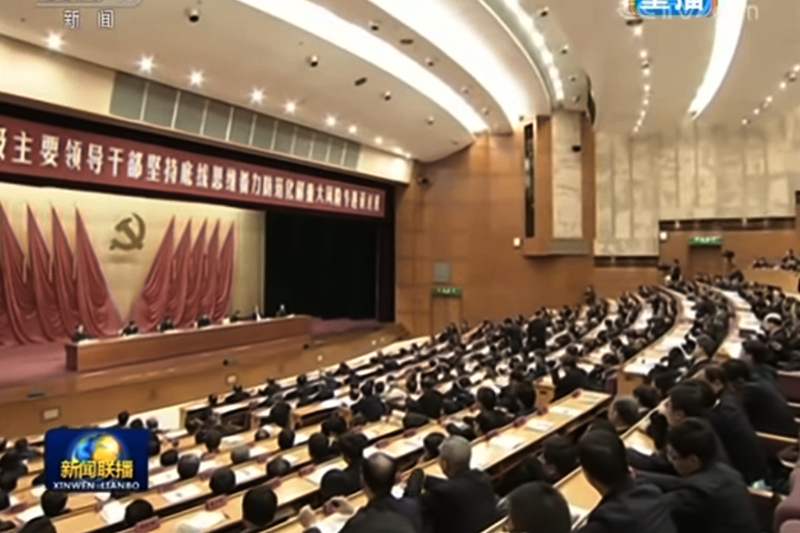 The Chinese Communist Party traditionally holds the plenary session (an important all-hands meeting of the Central Committee) after the annual Two Sessions political conclave around the September to November period. Usually, the plenums are announced weeks or even months ahead of their convening. 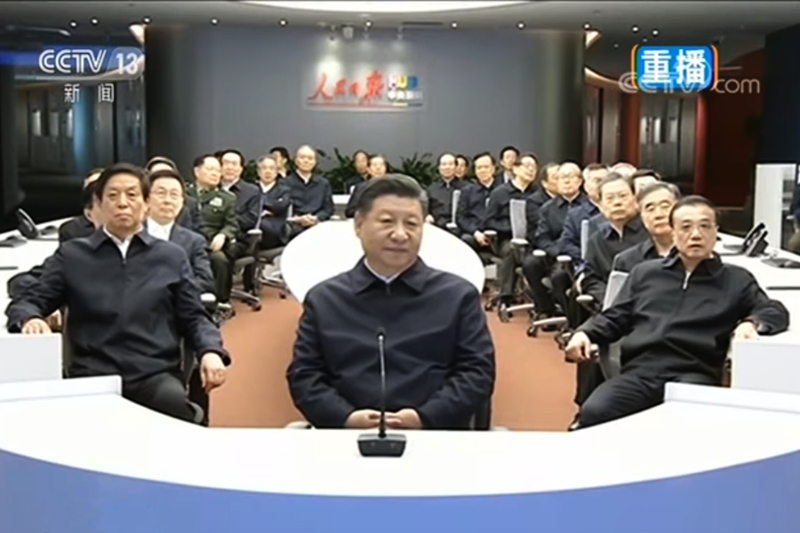 Oddly, the CCP has not yet announced anything on the Fourth Plenum of the 19th Central Committee. We believe that there will be a Fourth Plenum this year given the pressing domestic and international issues facing Beijing. The plenary session after the Two Sessions in the year after a Party Congress typically focuses on the economy, and China’s economy has been badly hit by the trade war with the United States. Meanwhile, U.S. policy on China has markedly shifted from engagement to competition, a development that threatens the regime survival. Thus, Xi Jinping has a need to assemble the Party elites at a plenary session to get them on the same page to cope with internal and external crises. There is a good chance that the Fourth Plenum will be held after the U.S. midterm elections but before the G20 summit when Xi is tipped to meet with U.S. President Donald Trump. The communique issued at the end of the Fourth Plenum will likely impact the PRC’s economic direction, the Sino-U.S. relationship, and North Korean denuclearization. President Trump said in an interview with 60 Minutes that he “might” impose more tariffs on Chinese imports. He also noted that China does not “have enough ammunition to retaliate” to U.S. tariffs. U.S. Navy research vessel Thomas G. Thompson docks in a port at Taiwan’s Kaohsiung to refuel and make crew changes. Two days later, a Chinese foreign ministry spokesperson said that Beijing had expressed “solemn concerns” over the visit to the United States. 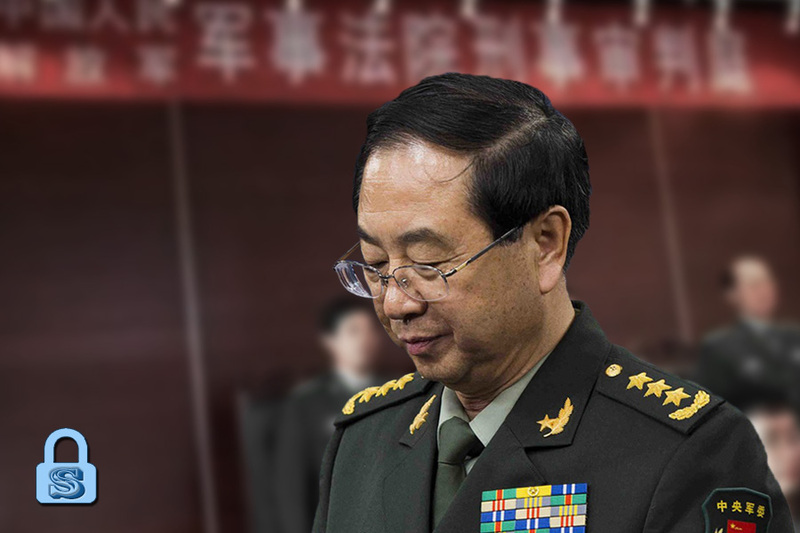 Purged military generals Fang Fenghui and Zhang Yang were expelled from the CCP on corruption charges. 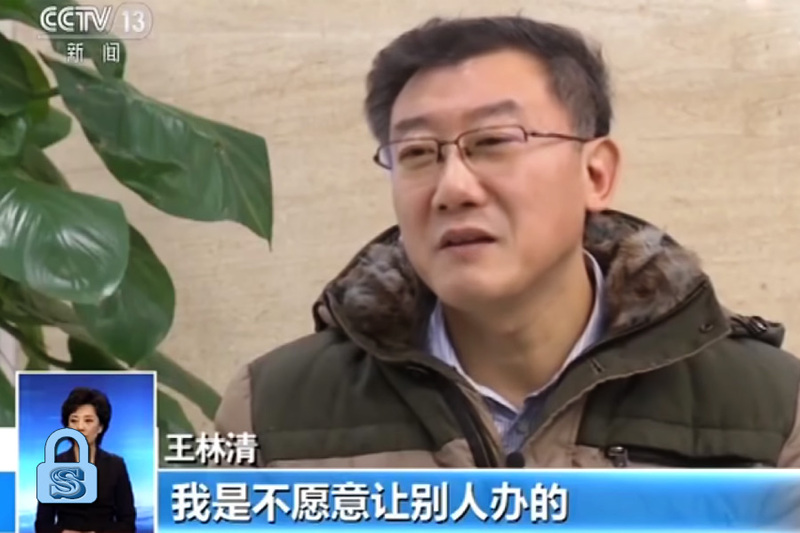 Macau liaison office chief Zheng Xiaosong fell from the building where he lived, according to official reports. U.S. Treasury Secretary Steven Mnuchin said that the U.S. is open to changing how it defines which countries are manipulating their currency. A recent Treasury report noted that the U.S. was “deeply disappointed” that China does not disclose its currency interventions. White House economic advisor Larry Kudlow told the Financial Times that the U.S. had given China “a detailed list of asks” but received no response.“It’s really the president and the Chinese Communist party, they have to make a decision and so far they have not, or they have made a decision not to do anything, nothing. I’ve never seen anything like it,” Kudlow said. Xi Jinping visits Guangdong’s Zhuhai City as part of a “southern tour.” The next day, he opens the Hong Kong–Zhuhai–Macau Bridge. Two U.S. naval warships, the USS Antietam and the USS Curtis Wilbur, sail through the Taiwan Strait. Larry Kudlow tells reporters that Trump and Xi “will meet for a bit” at the G20 summit in Argentina. The 2018 G20 meeting in Buenos Aires is scheduled from Nov. 30 to Dec. 1. The White House Council of Economic Advisers releases a report outlining the opportunity costs of socialism. On Oct. 4, U.S. Vice President Mike Pence gave a major policy speech on China that many view as a turning point in Sino-U.S. relations. China’s stock markets and currency plummeted after Pence’s speech. Official economic published in September indicate a worsening of China’s economy across the board, while investors and businesses express a pessimistic outlook. 1. While the plenary session after the Two Sessions in the year after a Party Congress is normally the Third Plenum, the coming session is the Fourth Plenum because the 19th Central Committee already held the Third Plenum in March. 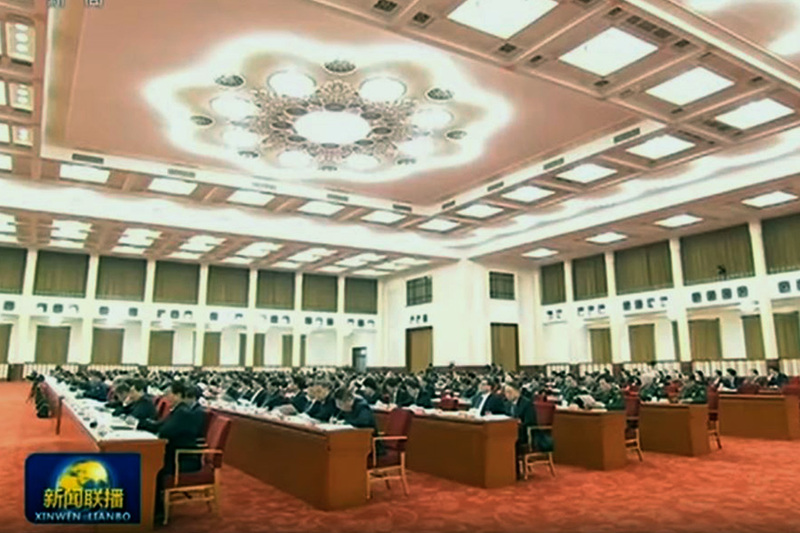 This year marks the 40th anniversary of the CCP’s “reform and opening up,” and the theme of the Third Plenum was “deepening Party and national institutional reforms.” Per CCP political norms, the coming Fourth Plenum could also focus on institutional reforms and could have the theme, “advance the deepening of Party and national institutional reforms and continue to deepen economic reform and opening up” (“推進深化黨和國家機構改革和繼續深化經濟改革開放”). 2. Some overseas Chinese language and Korean media have speculated that the Fourth Plenum would be held in October, and likely before Japan prime minister Shinzo Abe’s visit to Beijing from Oct. 25 to Oct. 27. The media speculation seems unlikely to be accurate given that Xi Jinping embarked on a “southern tour” to Guangdong on Oct. 22. Of the eight past Third Plenums, three were held in October, two in November, and only once in September and in December. We believe that the Fourth Plenum would be held after Nov. 6 (the date of the U.S. midterm election) but before Nov. 30 (the date of the G20 summit). A likely period would be between Nov. 7 to Nov. 14. 3. 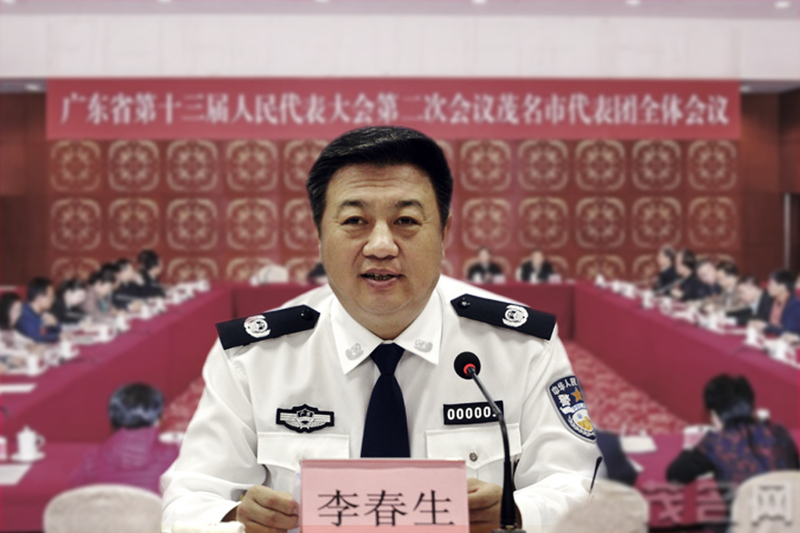 The CCP Central Committee has pressing problems to resolve at the Fourth Plenum. The geopolitical situation is gradually shifting away from the PRC’s favor. The Trump administration has clearly indicated that Sino-U.S. relations will shift from engagement to competition, and appears to be carrying a variant of a “maximum pressure” campaign on the PRC with economic and military pressure. The recently Council of Economic Advisers report on socialism also hints at a coming ideological turn in U.S. policy on China. 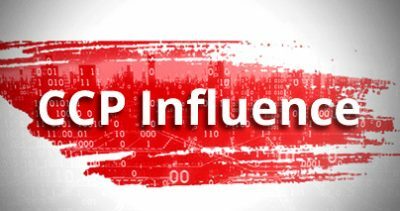 Further, U.S. allies are calling more attention to CCP influence and interference at home. The Trump administration, however, has not completely shut the door on China. While Trump’s economic team has frequently complained that the Chinese side is not responding to their asks, the fact that they have complaints shows that negotiations are still taking place. Also, it was Vice President Mike Pence, and not President Donald Trump, who delivered the major policy speech on China. Meanwhile, the CCP is coming to terms with its misreading of the U.S. policy shift, a phenomenon we called attention to in August (see here). Recent media reports have since verified our observation. 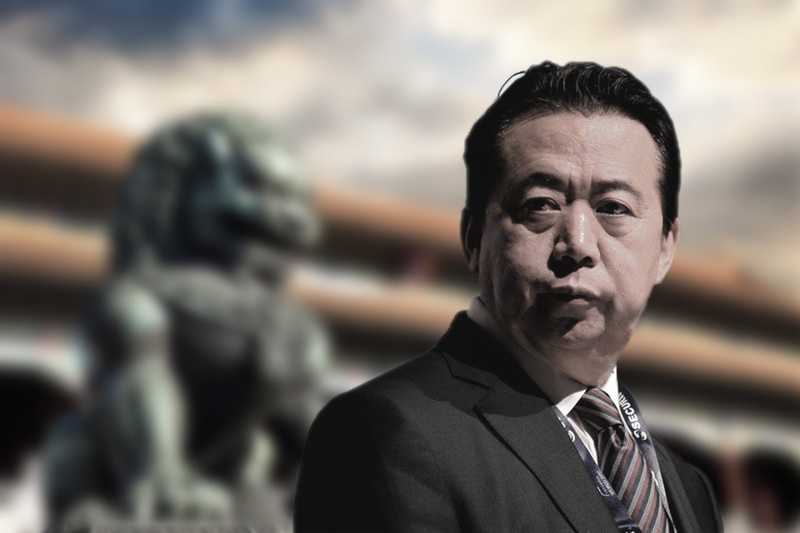 According to several overseas Chinese language media outlets, Wu Sikang, the director of the Shenzhen municipal government’s policy research office, had submitted a report on Sino-U.S. relations to the Guangdong Party Committee Standing Committee and the Shenzhen Party Secretary on Sept. 29. 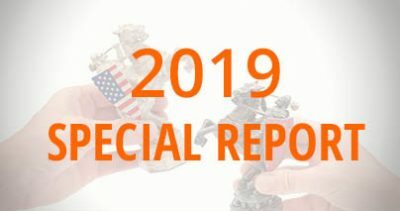 Wu’s report, titled “Undeclared War: Changes in the Global Situation Has Come Quicker and is Worse Than We Expected,” noted that the U.S. strategic positioning towards China has undergone a major transformation and America is abandoning its “engagement” strategy of the past decades. 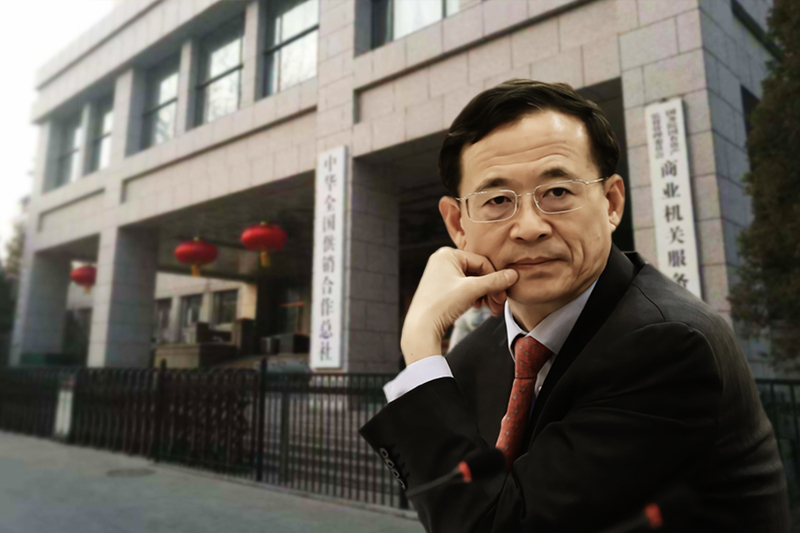 The report also noted that the U.S. is moving away from “being constrained by rules” to “reshaping the world’s economic model.” Wu wrote that the trade war was merely the “prologue” to the start of a new cold war, and that the PRC should expect the current U.S. strategy to last at least six years with no major changes to the policy after President Trump steps down. The CCP is now almost certainly reexamining its views on the U.S. in the wake of Vice President Pence’s speech and the recent market panic. 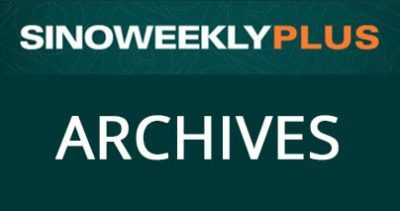 From available information in the press and recent political developments, the Party elite are likely still debating and have not yet formed a consensus on how to move forward. 4. On Sino-U.S. relations, there are two likely decisions that the Central Committee can make at the Fourth Plenum, 1) continue to resist the U.S. and gradually close up the country, or 2) make substantial concessions to delay the escalation of tensions between China and the United States. 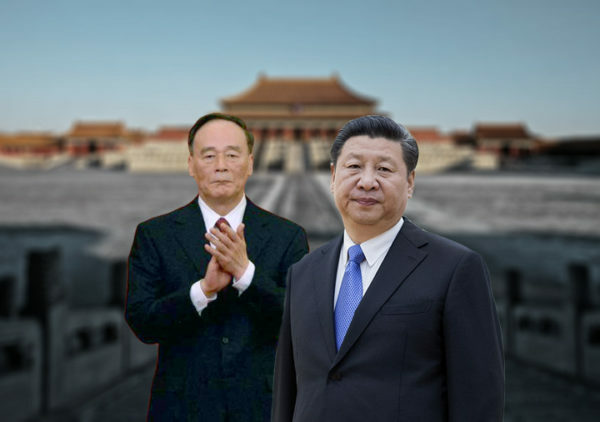 If the CCP adopts the former decision, this means that Xi Jinping met with too much internal resistance, and in Party parlance, cannot “bite down on bone” as “reform enters deep-water territory” (see our earlier analysis for the reference). China’s economy will likely continue to worsen as the regime closes up the country, and social conflicts will intensify. Already, there have been clashes breaking out between retired military veterans or victims of P2P failure and local security officials nearly every week since the start of the year. 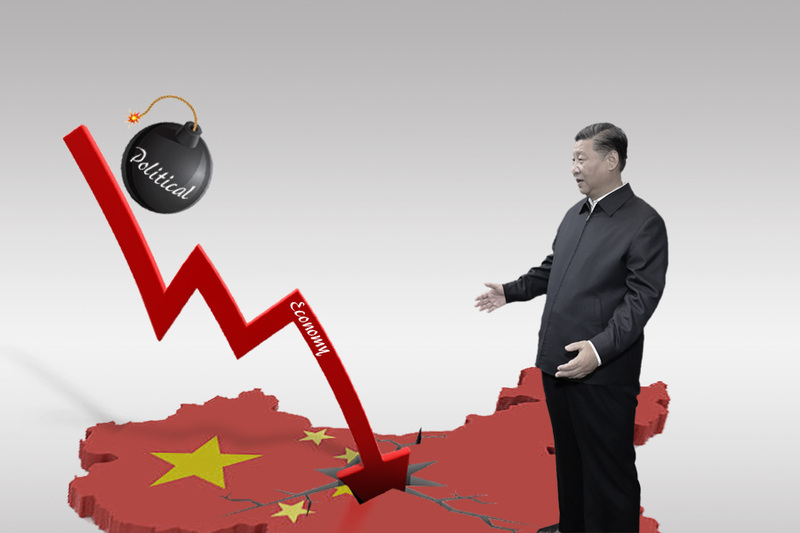 The so-called “stability maintenance work” to suppress social tensions costs money, and when the government coffers empty, the CCP regime will be in grave danger. If the CCP adopts the latter decision, Xi will still come under immense pressure and face significant difficulties. 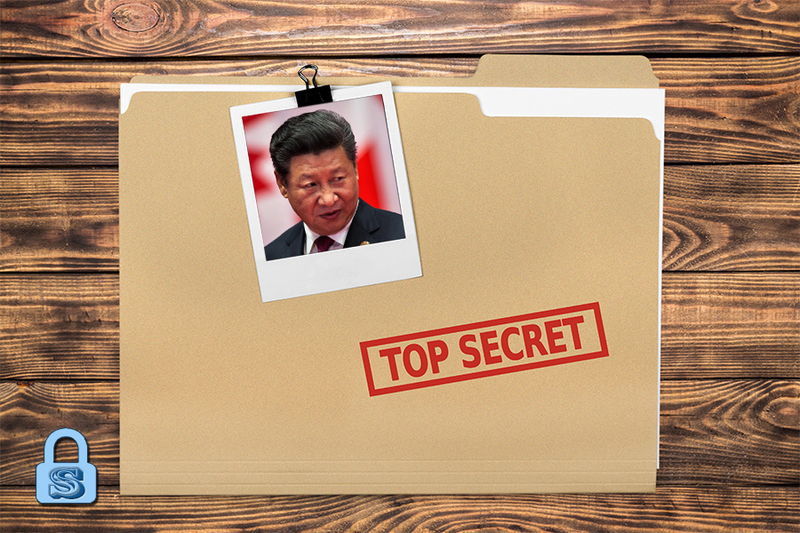 To cater to the U.S. “detailed list of asks,” Xi must suppress all political rivals and strengthen the CCP’s authoritarianism in general to be able to enact concrete economic concessions. Xi’s attempt to tighten his grip over the Party, the military, and society will inevitably result in intense internal pushback and resistance to his reform efforts. Xi should expect to face severe criticism from the international community, including the charge that he is taking China further down the road to totalitarianism. Yet should Xi somehow surmount internal problems and implement reforms that satisfy the Trump administration’s asks, he will have weakened the CCP regime and undercut his own authority. In this scenario, Xi will find that future reforms will be even harder to implement. Xi faces a “lose-lose” decision at the Fourth Plenum. Based on our research of Xi and the CCP factional struggle, we believe that he is more likely to make concessions to the U.S. than close up China. 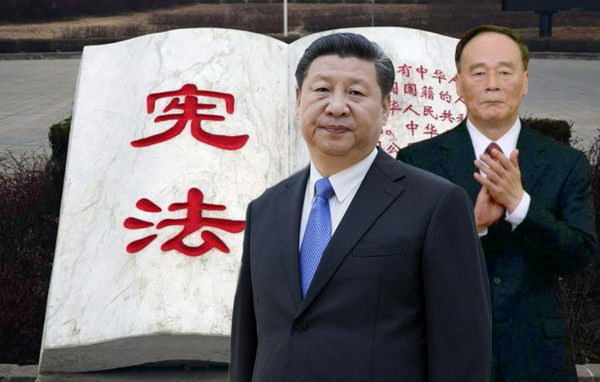 Stress Xi Jinping’s paramount authority (“ding yu yi zun”; see our earlier analysis) to ensure that his reform policies are carried out. 1. Regardless of how the Xi leadership decides to handle Sino-U.S. relations going forward, the Trump administration will unlikely reduce “maximum pressure” on China until the CCP makes good on its pledges to reform. 2. 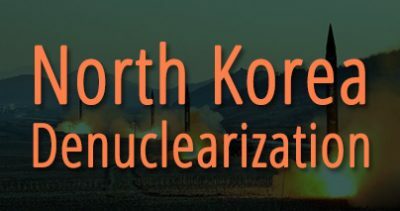 The Trump administration’s “maximum pressure” campaign will likely ensure that the CCP’s attitude towards the U.S. will not have much bearing on North Korea’s decision to denuclearize and achieve peace on the Korean Peninsula. 3. The CCP will likely spare no expense in mobilizing its external propaganda assets to, in Vice President Mike Pence’s words, “interfere in the domestic policies of this country and to interfere in the politics of the United States.” The CCP already seems to be stoking up fears of Sino-U.S. competition by suggesting that competition would spark a new Cold War that could grow hot, or that the Trump administration is xenophobic.